 Dally + Associates is more than just a structural and civil engineering firm. We are a company built on the principles of client service and design quality. Founded in 1993, we leverage our extensive knowledge of structural and civil engineering systems to deliver a superior product. 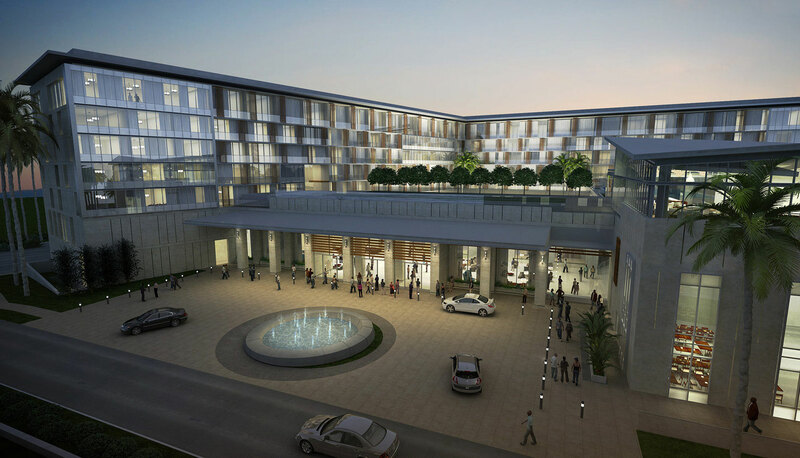 We incorporate sustainable design practices, technically excellent plans, and principal-level-involvement into each project we undertake. Diversity matters to us. Dally + Associates is certified by the City of Houston as an MBE and DBE, by the State of Texas as a HUB and by the Metropolitan Transit Authority of Harris County and the Port of Houston Authority as an SBE. Dally + Associates collaborated with Studio Red Architects and MetroNational Development to complete this 2-story, 14,776 sf office building, which serves as the office space and showroom for MetroNational. The roof is topped with a garden and features a wooden and steel bridge that connects it to MetroNational’s headquarters. The Treehouse is certified LEED Platinum and boasts a geothermal cooling and heating system, and features both solar photovoltaics and a wind turbine for renewable energy generation. Dally + Associates provided structural engineering services for this new 275,000 sf school in Katy, TX for the British International School of Houston. The new 2,000 seat campus sits on 33 acres and features sports, science and art facilities, and caters to students ages 3 to 18. Dally + Associates provided structural engineering services for this new 3-story, 50,000 sf science building that supports science, technology and engineering education, and includes 12-laboratories, classrooms, an outdoor observation deck and collaborative design work areas. On each story, four labs are connected by a continuous preparatory area thoughtfully laid out with storage, work tables, and space to prepare experiments.